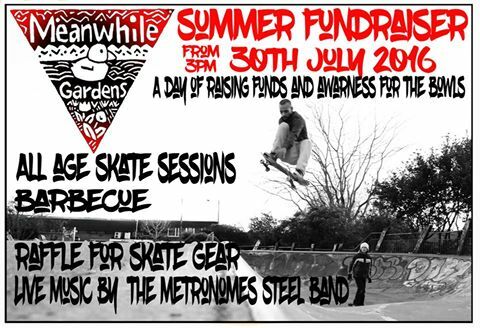 There’s nothing like short notice but apparently there’s a fundraising jam this Saturday at Meanwhile Gardens bowl. The park is certainly in need of a full upgrade and various talks have been ongoing but nobody has seen any long term plans of renovating the park to our knowledge. We also have no information of what the funds will be used for, but at least you know about this now a few days in advance. It’s a special spot that should have been looked after by the land owners annually. 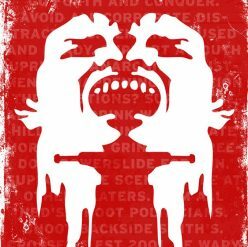 Reminisce some of the sessions we used to have down there when all of us locals chipped in ourselves to keep it skateable.